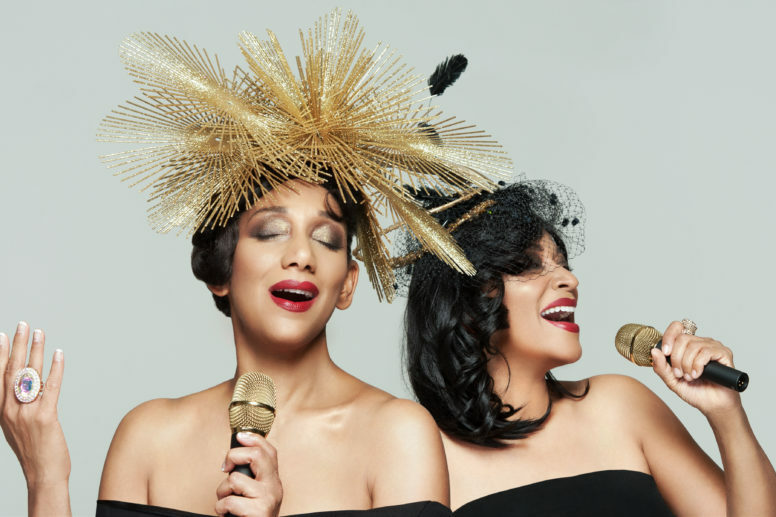 Disco divas Sister Sledge have been added to the bill at this year’s Lytham Festival for a special one-off headline show. It is announced today that sisters Debbie and Kim will perform for the all-standing gig on Lytham Festival’s Pavilion Stage at Lowther Pavilion on Thursday July 19. Tickets priced at £25 go on sale HERE and the venue box office at 10am Friday June 22. Fans of disco are in for a treat as the sisters will be belting out massive hits including Frankie, We Are Family, Lost in Music and He’s The Greatest Dancer. The announcement sees Sister Sledge return to Lytham Festival following their stunning headline performance in the Main Proms Arena in 2016. It is now less than four weeks until the start if Lytham Festival 2018. As well as Sister Sledge, there will be shows from returning favourites Collabro and The Mersey Beatles on Monday 16 and Tuesday 17 July at Lowther Pavilion, before the first headline show in the Main Proms Arena on Lytham Green with pop superstars Steps on Wednesday July 18. The following nights will see DJ Pete Tong’s Ibiza Classics, award-winning musician George Ezra and singer-songwriter Emeli Sandé, legendary musician Nile Rodgers and his band CHIC and the world’s most successful classical crossover group Il Divo headline in the Main Proms Arena on Lytham Green.